Michel Boyd has been heavily influenced by maintaining dual residences in New York and in Atlanta where he received a BFA in Interior Design from the Art Institute. In a short number of years, Boyd has become one of the most influential and sought after designers in the country. Having received many accolades, including being named one of the Top 20 African American Interior Designers and Top Ten Tastemakers by Atlanta Homes and Lifestyles Magazine. 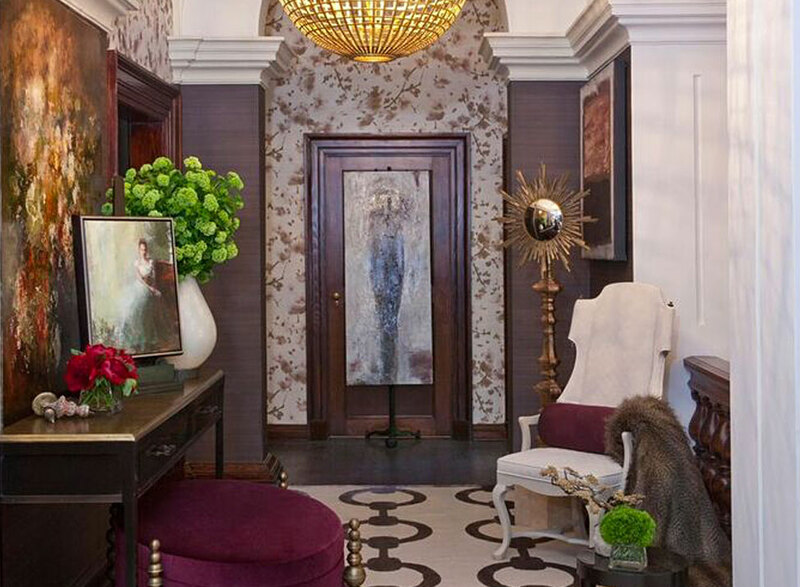 Michel’s work has been featured in national design publications including Traditional Home, Architectural Digest, Luxury Home Quarterly and the Huffington Post. Contributing to showhouses is not only a mainstay; it’s one of Boyd’s favorite ways to expand as a designer. Among them, he has participated in the W Hotel and Residences High Style High Rise Tour, Atlanta Symphony Orchestra Show House, Atlanta Homes’ Holiday House, and Museum of Design exhibits.